We specialize in full grain leather, but we will create your furniture in Fabric or a combination of Leather and Fabric. Within each category of leather described below there are different looks, feels and finishes. Leather is a natural product, no two hides are alike. 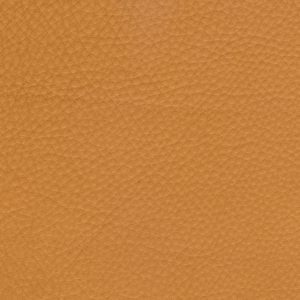 We have generalized the descriptions to illustrate the many choices available to you through Arizona Leather Company. Your leather experts. Visit one of our stores to experience our complete leather collection. 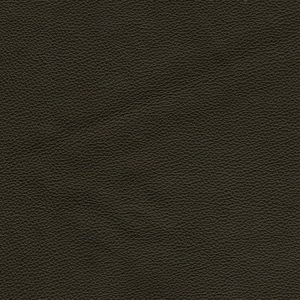 Our most economical choice, these slightly corrected top grain hides are aniline dyed with a pigmented top coat for color consistency. This process provides a durable and long lasting finish. 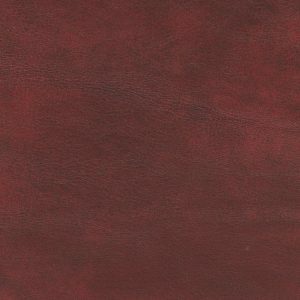 These are fully washable, family friendly leathers offering stain resistance and cleanability and are available in todays most desired decorator colors. 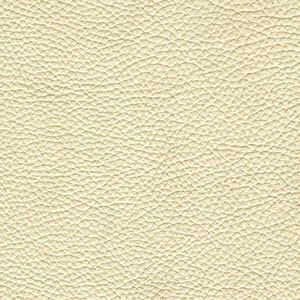 This full grain, semi-aniline leather features a soft hand normally associated with much more expensive leather. 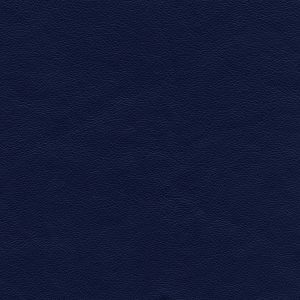 Available in beautiful designer colors, these are family friendly leathers offering stain resistance, clean-ability and durability. These full grain hides can either be shrunken and double-dyed for a natural naked look or simply dyed and given a transparent finish for a smoother appearance. Santa Fe is a semi-aniline, family friendly leather offering stain resistance and cleanability. This is our distressed leather line, consisting of Natural suede like Nu-Buks, Pull-ups and protected hand rubbed leathers. 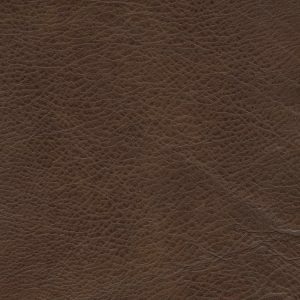 If you desire a Ralph Lauren, western or weathered appearance, Mesa is the perfect leather choice. There are many selections in this category, from family friendly protected leather to natural and naked leather designed to age, gaining a weathered and worn appearance. In Leather this is called a patina. 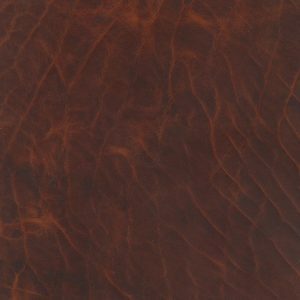 Our heavy cut European hides are aniline dyed and kissed with a light micro pigment to the surface to assist in the color blend. It possesses natural characteristics such as visible insect bites, scars and healed wounds. The natural grain varies in structure and offers extraordinary comfort. North American bison are wool bearing resulting in hides that are naturally softer to the touch due to tighter pores. 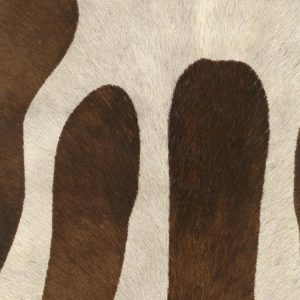 A full aniline leather, American Bison exhibits all the Characteristics and wrinkles of the life of the hide. If it is strong enough for a North American teepee, it will last years in your home. Only 5% of the hides taken end up as Platinum. With the most discerning client in mind, these are full grain full-aniline leathers prized for their rich look and buttery feel. Visually beautiful, they have a soft, sensuous “hand” and exhibit exceptional comfort. These hides are left in their natural state exhibiting the depth of the hide as well as the true hallmarks of a premium leather. For furniture that is as unique as it is beautiful, customize your furniture even further by combining exotic touches such as tooled leather, Gator, Croc, Lizard, Paisley basket weave and Ranch Hair.